"Can't believe this collaboration is still happening." 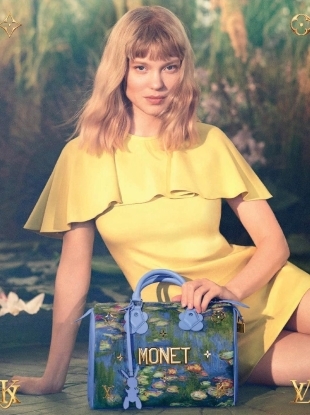 "A boring actress and tacky looking bags, what a disaster for LV!" The Masters collection launches April 28. Brandon Jenner made out with Kim Kardashian once when they were younger, again proving that the Kardashian-Jenners are just a more scandalous and overexposed version of the Brady Bunch. 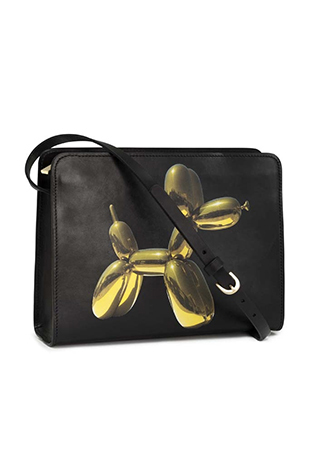 Welcome to Jeff Koons for H&M, the much-touted collab between the world’s most high-profile artist and the world’s best-known fast-fashion retailer. 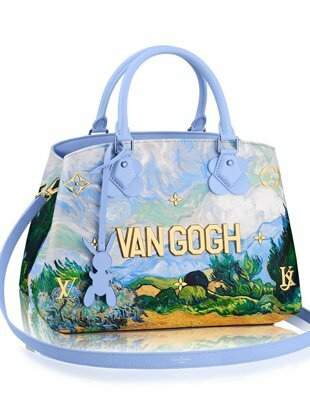 Art and fashion and money collide.